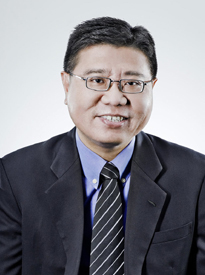 Kian Sing’s scope of expertise includes bills of lading, charterparty, marine insurance and reinsurance, shipbuilding, ship sale and purchase litigation as well as arbitration, oil trading, oil rigs and commodity disputes as well as letters of credit litigation. His practice also includes managing complex cross border litigation and arbitration in areas such as shipping, commodity, trade finance, international banking, insurance and reinsurance. He is the author of a book on admiralty law (now into its third edition) as well as numerous articles in the field of shipping.